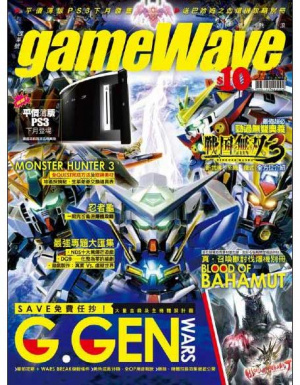 Hong Kong Magazine Is All Like, "PS3 Slim Launching Next Month"
This Magazine Cover Is So Much Cooler Than The Ones We Get In The West. Notice that terrible mock-up of how a PS3 Slim could look? Yeah, well the text next to it is all like, "Slim PS3 appears at the end of the month." Supreme confidence from the press outlet we think. Unless they're trying to cash in on the year's hot video game discussion point. Totally not like we are in publishing this article. <span>While we don't know much about the magazine itself, we've heard that the publication is known for reporting a number of leaks.